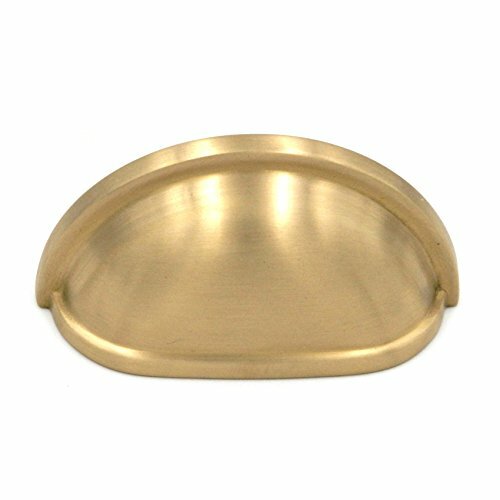 Satin Brass 3" Screw Spacing Solid Brass Cabinet Cup Pull Handles K43-04 from Belwith Keeler Hickory Hardware's Power & Beauty Collection. Dimensions: 3 1/2" x 1 1/2" x 1"
If you have any questions about this product by Keeler, contact us by completing and submitting the form below. If you are looking for a specif part number, please include it with your message.